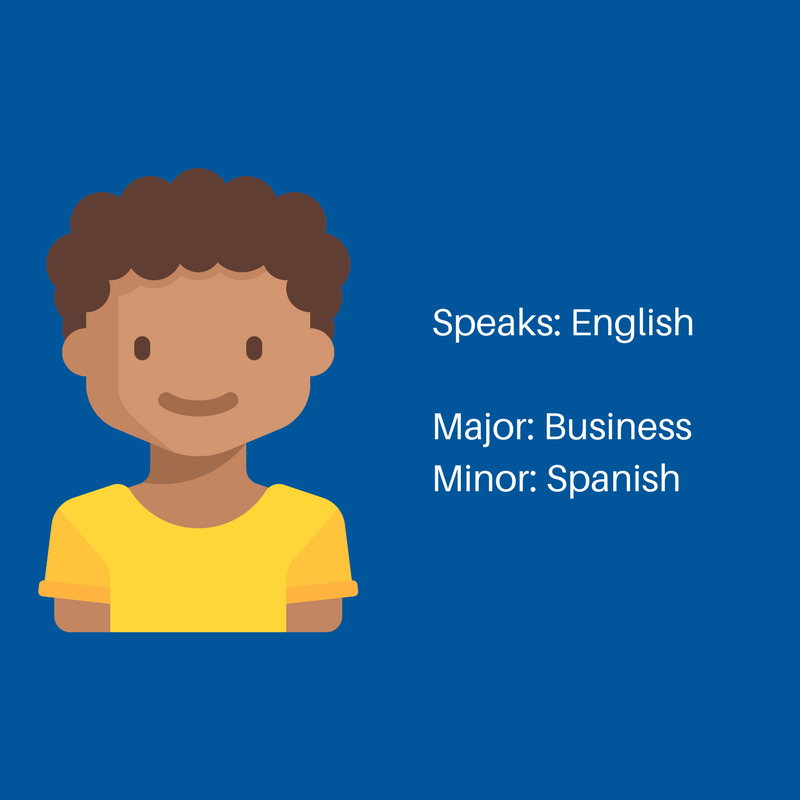 Lexody College Partnerships | Bring Language Immersion to your University! 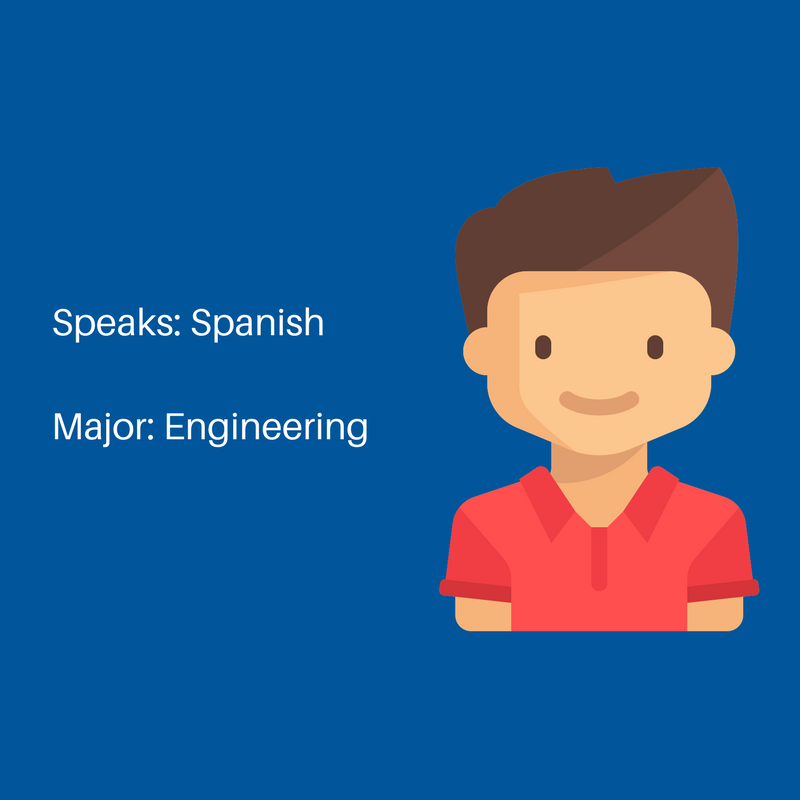 and actually immerse with a native speaker! 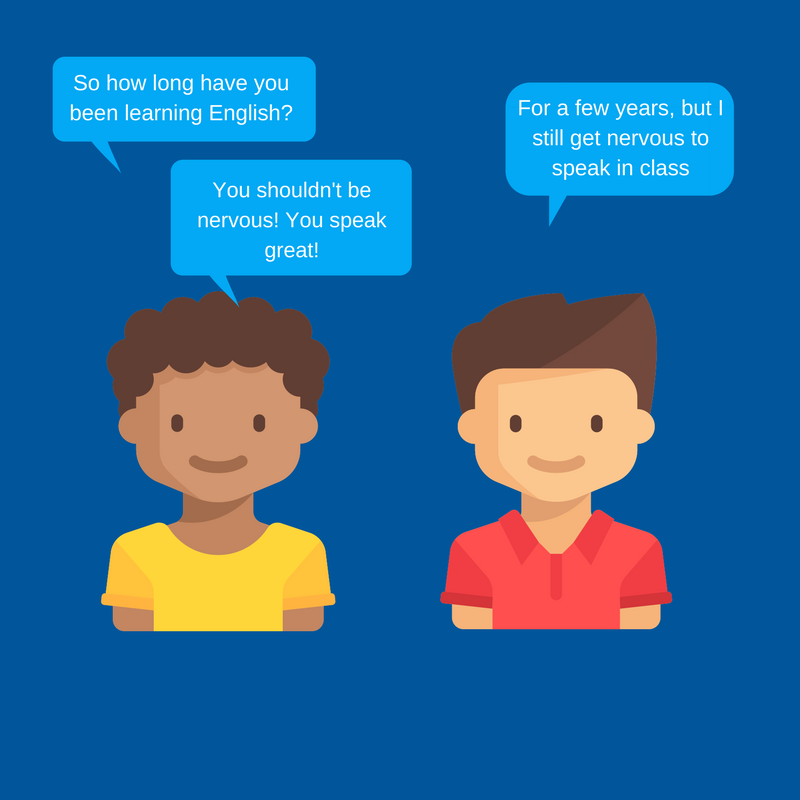 Bring Lexody to your school! TAKE ADVANTAGE OF YOUR DIVERSE UNIVERSITY. 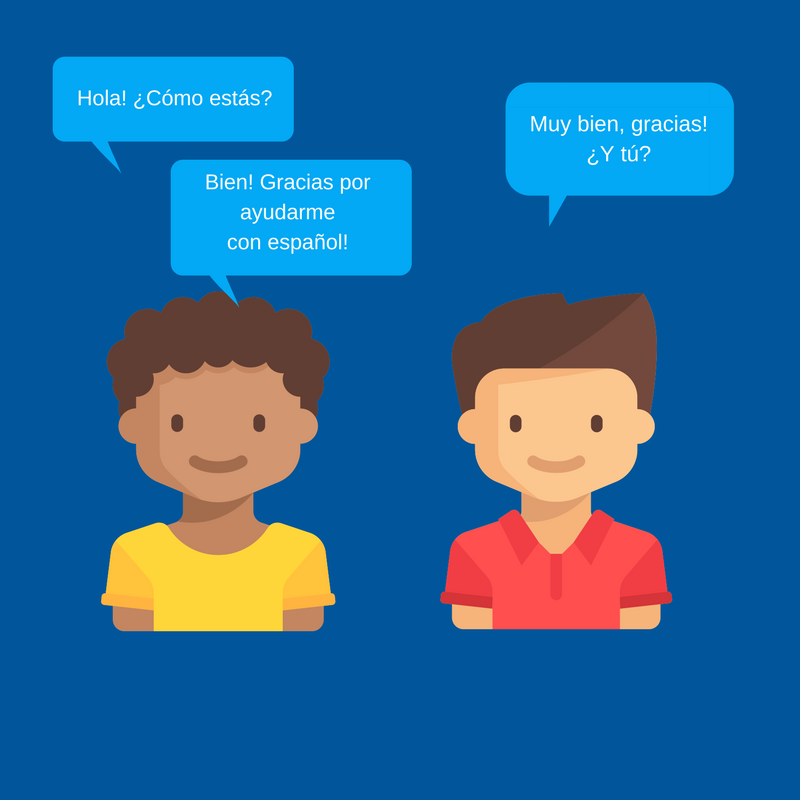 HELP STUDENTS GET TO A CONVERSATIONAL LEVEL IN ANY LANGUAGE!